Logos have always been special and essentially unique for any company or business organisation. Although there are many free logo designs available for easy download, there are several things that need to be considered before just making it. Generally, the logos contain either some hidden message or convey the motto of the company in their logo which is why the design needs to be exclusive. 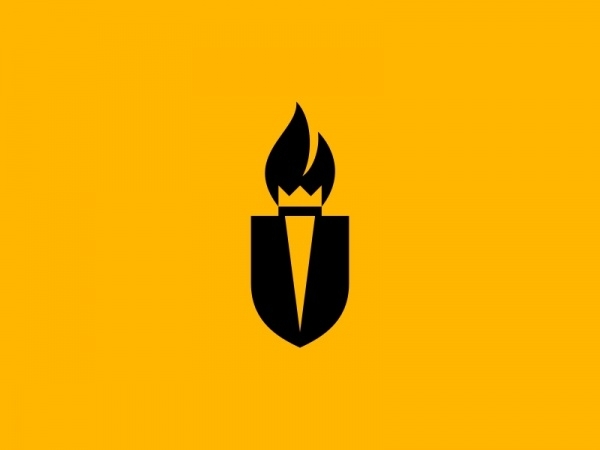 The flame logos have been one of the common templates which many organisations have used as the base for creating their logo. To name a few of the flame logos that has been widely used by the designers and still works as the source of inspiration for many are Fish Fire, Tulip Fire, Fire Manual, Firenest, Insfire, Bonfire, Fire Fish, FireTail, Balls O’ Fire, Fire Guitar, Fire Heart, Amplifire, Firestorm Club, Pixelfire, Greenfire, Fire Peak, Leafire, Volcanum, Match Up, Ghostfire, AncientFlame, InkBurn, Soloflame, FlameLeaf, Hot Wire Cables, Burneat, Fire Hammer, Pixel Camp, etc. All these designs are available for free and anyone can customise them to make their own. Logo is the graphic mark of a company which can either be done very intricately or can be as simple as a single letter. The flame images generally convey the fierce sensation and a sense of competition to the audience. For all designers who love hot and burning designs can effectively use this simple con to leave a deep impression. A lot depends on the combination of colour which can bring out the vibrant yet confident and fierce mode of the company’s face value.